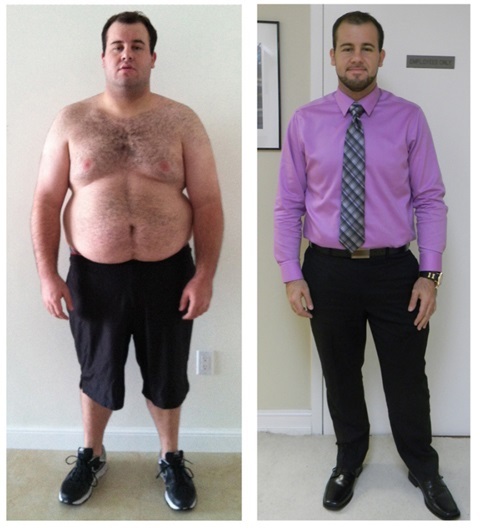 6 month Enhanced Program - Lose 60lbs in just 6 months! 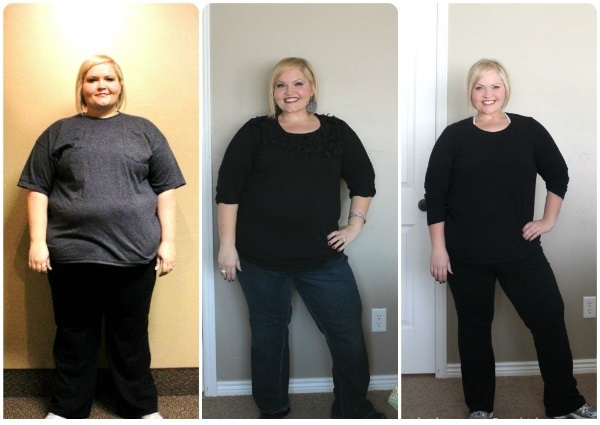 Would you like to lose 60lbs or more this year? Are you struggling to keep it off once you reach your goal? Join our new 6 Months Enhanced program and let us help you make this your healthiest year ever! Our Enhanced program is designed to help you achieve more than just your fitness goals. This 6 month program is designed to help change your health and lifestyle for good. We provide long-term solutions to help you lose fat and keep it off. Our in-depth knowledge coupled with thorough tracking, means we are there to adapt your program to hit your optimum performance, throughout the process. Our enhanced program is also about working towards a new fitness challenge. What makes this program even more exciting, is not only do we design the training program for you, we will actually do the training event with you (depending on circumstances). 12 Personal Training sessions per month for 6 months.